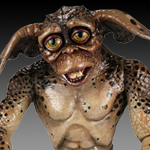 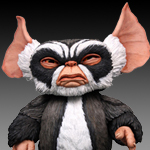 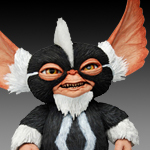 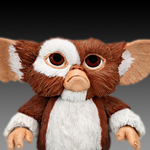 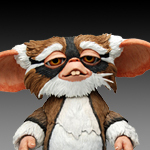 Billy's dad thinks he's found the perfect present for his son when he discovers a Mogwai (a small, cute, furry animal that sings) in an old Chinese gift shop. 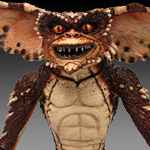 But when Billy breaks the rules his dad passes on (don't ever feed them after midnight! 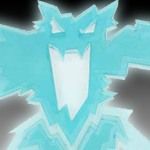 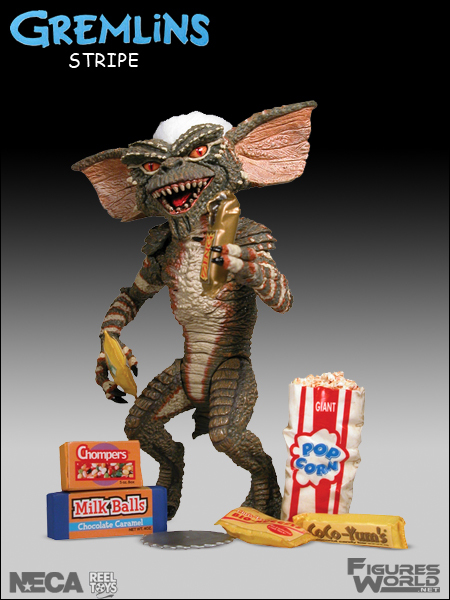 ), his hometown is in for a Christmas filled with terror. 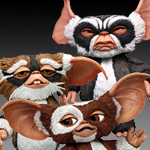 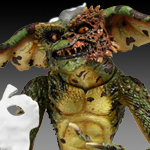 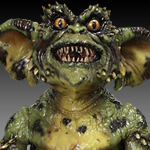 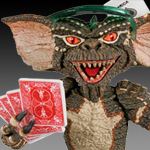 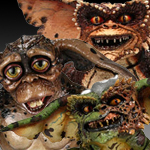 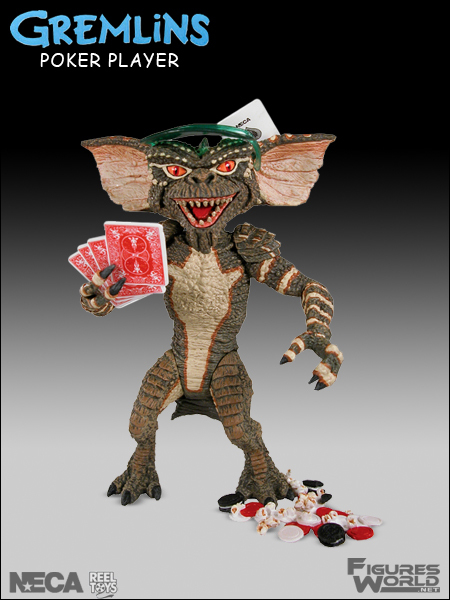 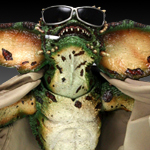 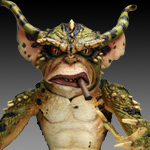 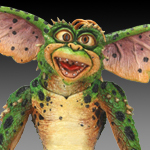 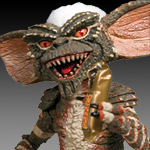 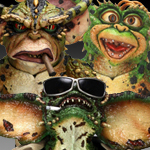 Gremlins became a smash holiday success that blends comedy, horror, homages to the creature films of the 80s, and jaw-dropping special effects that are still impressive over 25 years later. 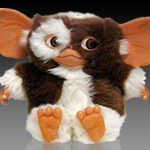 Κάθε Τρίτη στη ΜΙΣΗ ΤΙΜΗ!!! 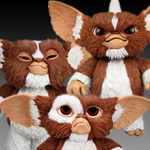 Με την αγορά δύο φιγούρων Gremlins ίσης αξίας μπορείτε να αγοράσετε και μία τρίτη ίσης ή μικρότερης αξίας στη μισή τιμή! 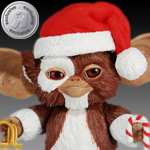 ΣΗΜΕΙΩΣΗ: Η προσφορά δεν συνδυάζεται με άλλη προσφορά και δεν ισχύει η δωρεάν αποστολή άνω των 90,00 Ευρώ. 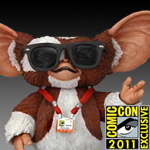 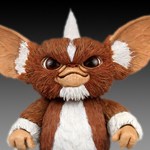 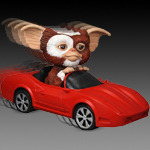 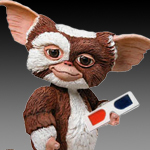 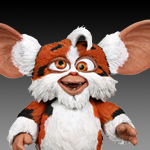 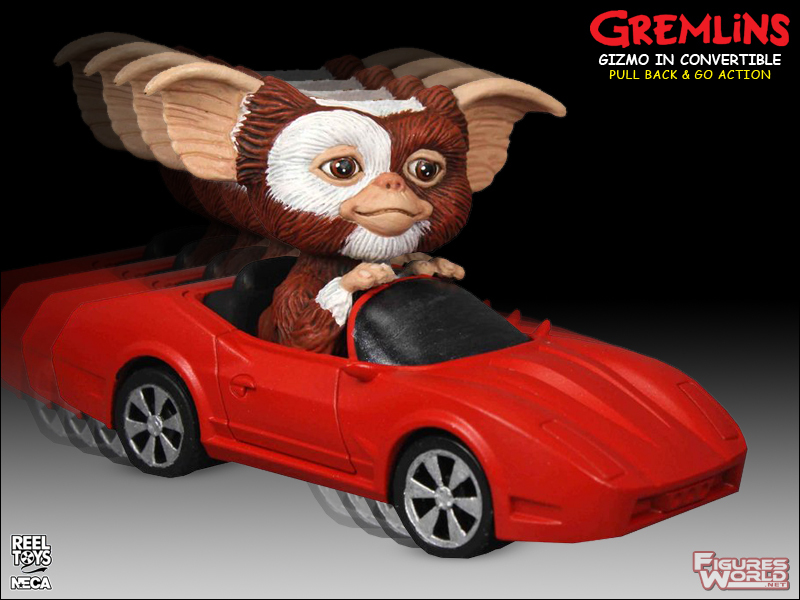 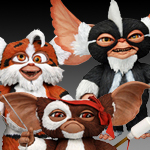 All arriving in blister packaging, we've got Gizmo in his gift box, Gizmo standing on his own two feet, and Gizmo driving in his red convertible. 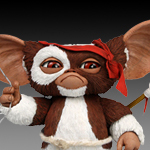 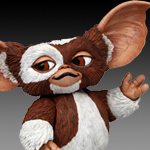 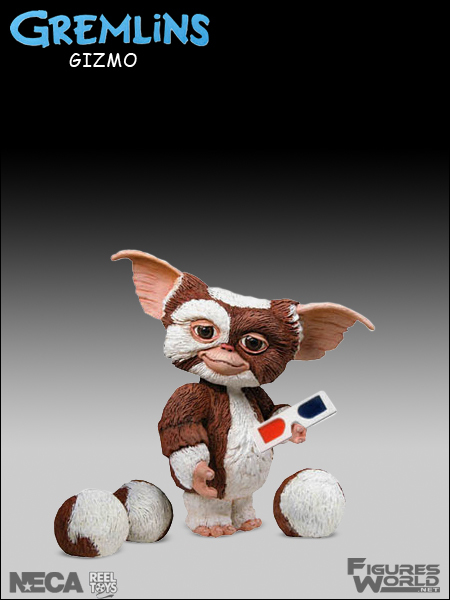 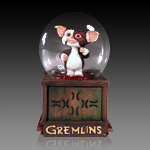 Safe to say, whatever your Gizmo wishes might be, they're covered. 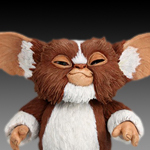 Each figure features pull-back-and-go motorized action and, of course, a totally accurate and adorable movie likeness to his fuzzy self. 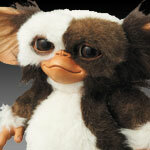 If you think you're up to the responsibility of owning one... you probably are (cue spooky music).